I am offering you engine from E63 M6 hobby car with manual transmission from E92 M3 . 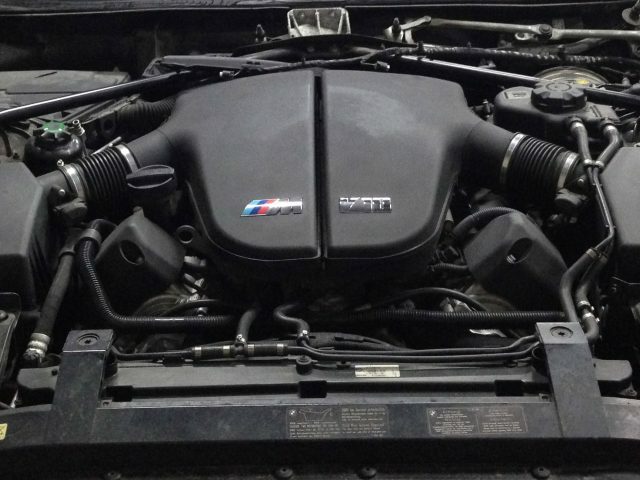 Engine was changed in BMW service for new one and engine has warranty. Engine has 16 000 km only.